Fried Bream roe, fish recipes. 1. Beat egg with salt, dried ground greenery, pepper, nutmeg and coriander. 2. Dip roe in the beaten egg mixture, coat with flour, then fry in the oil until golden. 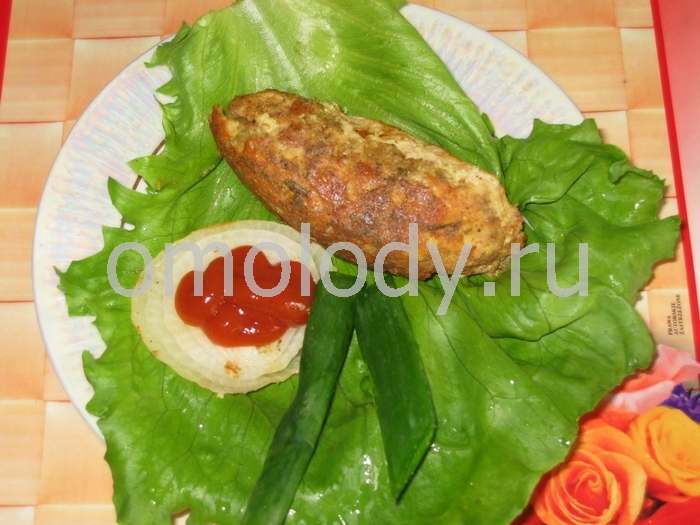 Serve on lettuce leave with slice of fried onion and ketchup.